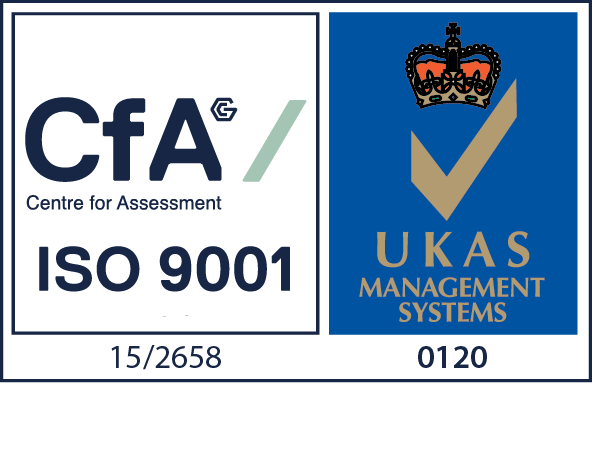 We have a range of free research papers, information brochures and presentations available for download. 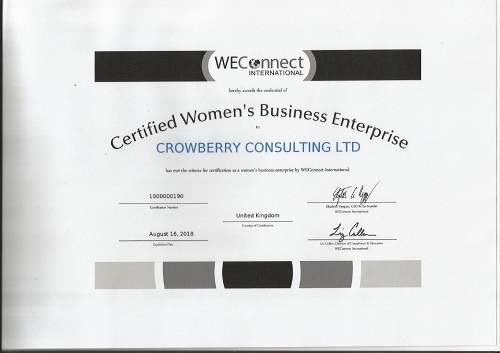 Please visit us regularly as we will be adding more research papers over time. 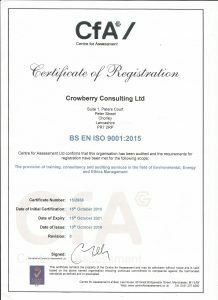 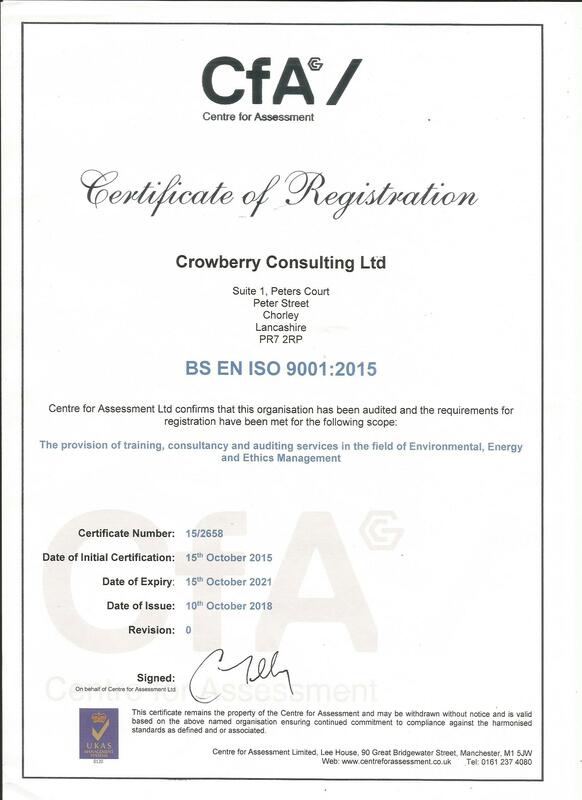 Our current ISO 9001:2015 certificate. 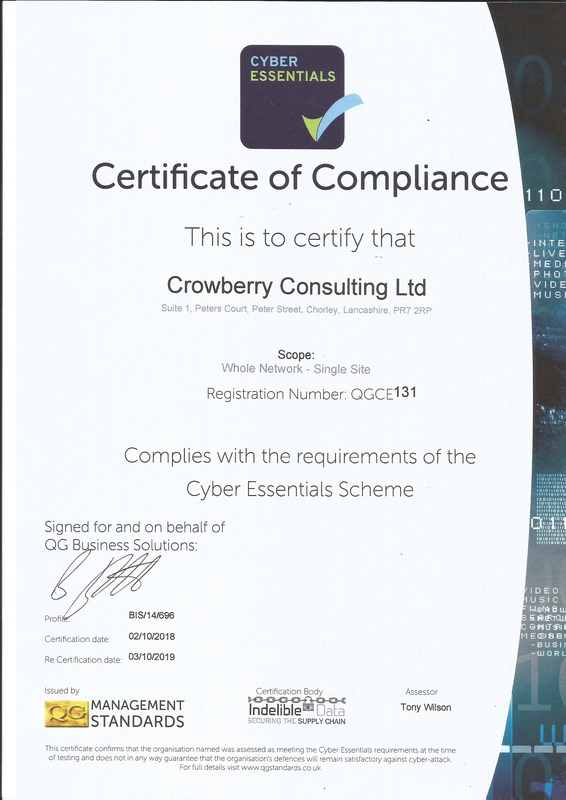 Our Current Cyber Essentials Certificate.